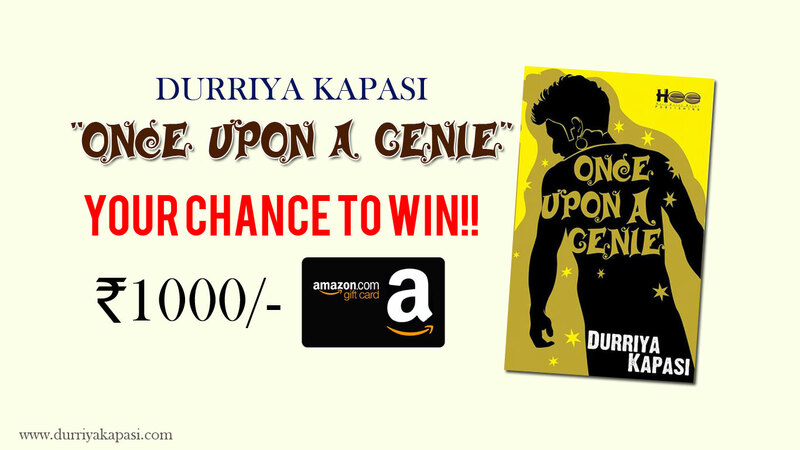 Durriya Kapasi is an author of Neverfound Land, her second novel that is also a sequel of her first bestselling book Once Upon A Genie. She’s a Creative Writing teacher, foodie and traveler. 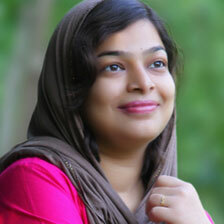 Durriya is a cancer survivor and contributes in motivating and encouraging cancer patients through support groups. Hello! let me introduce an exciting contest for all OUAG fans and readers, the participants will get chance to win great prizes from us. 1)Share your favorite (any) paragraph from the book, Once Upon A Genie. 2) Click a picture of the book outdoors with a beautiful background, of course. 3) Share it on your facebook profile .Tag your friends there, including me. All should be in a single post. The first winner with maximum number of likes wins 1000rs amazon gift card. And 2nd Prize is Rs500/- Gift Card .10th May will be the deadline. 20th May winner will be announced. Make sure to follow the rules, or your entry will be disqualified. Good luck! 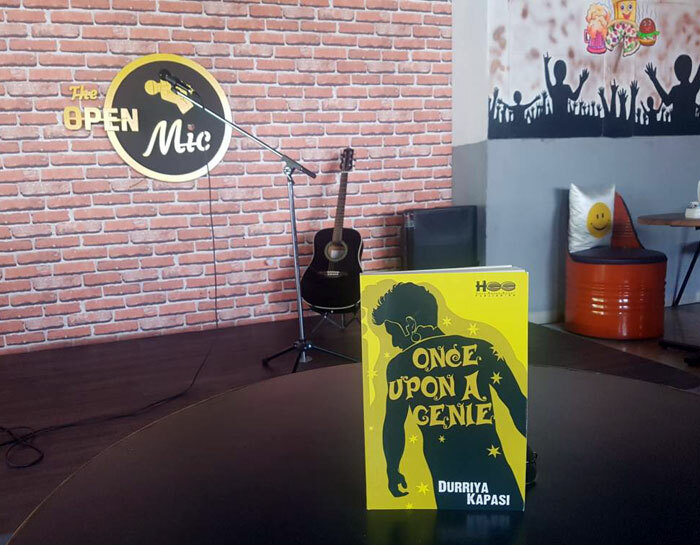 Two of the top cafes of Udaipur received the signed copies of Once Upon a Genie for their customers. 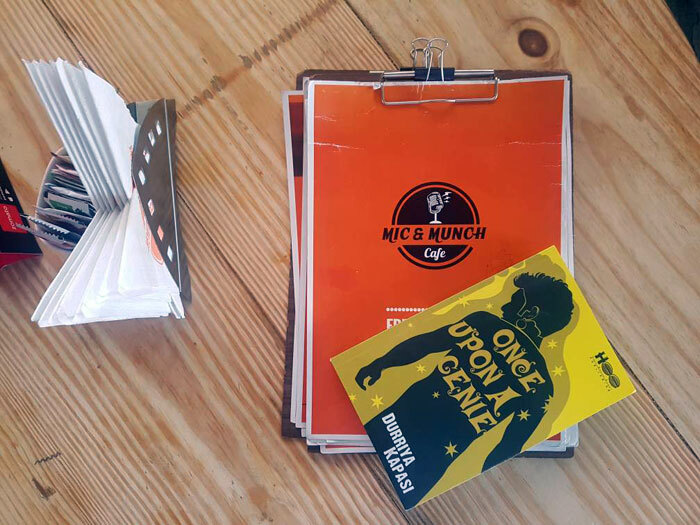 Now you can read OUAG while having your favorite coffee at The Mic n Munch Café at Court Circle and The Apple Delight Café at The Celebration Mall. We extend our gratitude to Mr Aviral Munot of Mic-n-Munch Café and Mr Chandra Shekhar Paliwal of Apple Delight for accepting this association. I am excited to inform that the Kindle Edition of “Once Upon a Genie” is now available on Amazon. So those who are waiting for the ebook can now easily get it for just Rs.84 or may be free as per your subscription with Kindle. 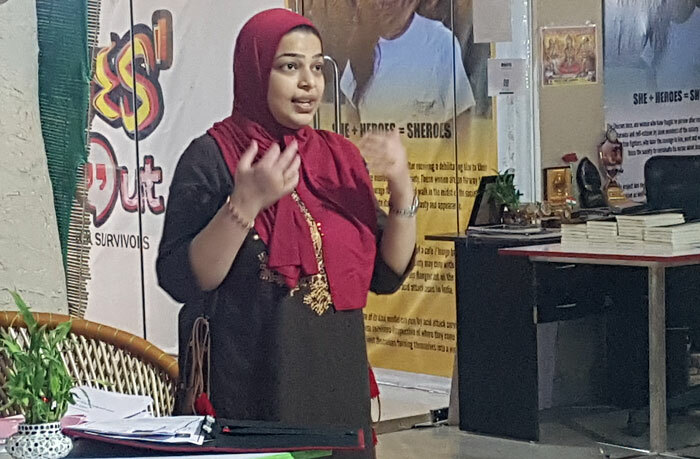 I am thankful to Arushi Vyas, founder of WOW (World of Words) for organizing and inviting me for the “Let’s Write” Workshop on 15th April at Sheroes Café, a café run by acid attack survivors. I was fortunate to meet some very passionate people in the workshop. During the session I tried to share the knowledge I obtained all these years about creative writing and how to express the scenes, characters etc in your book. 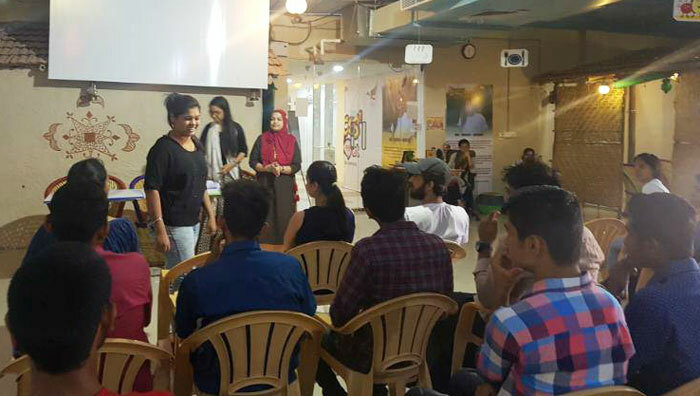 Thanks to Sheroes Team, Arvana Shopping Market and all those who contributed in making this event successful. 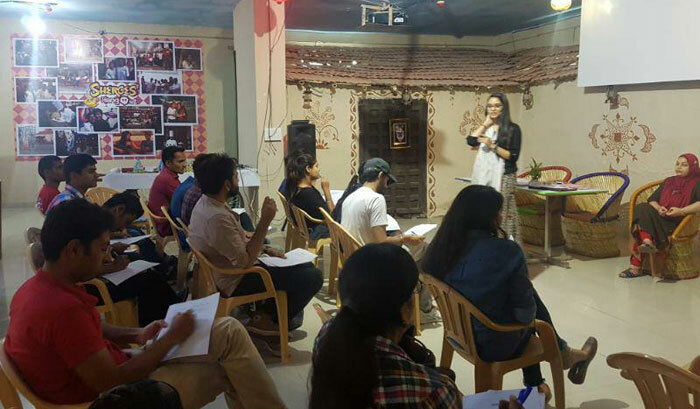 World of Words Presents “Write with Durriya” a workshop on How to Write creatively. 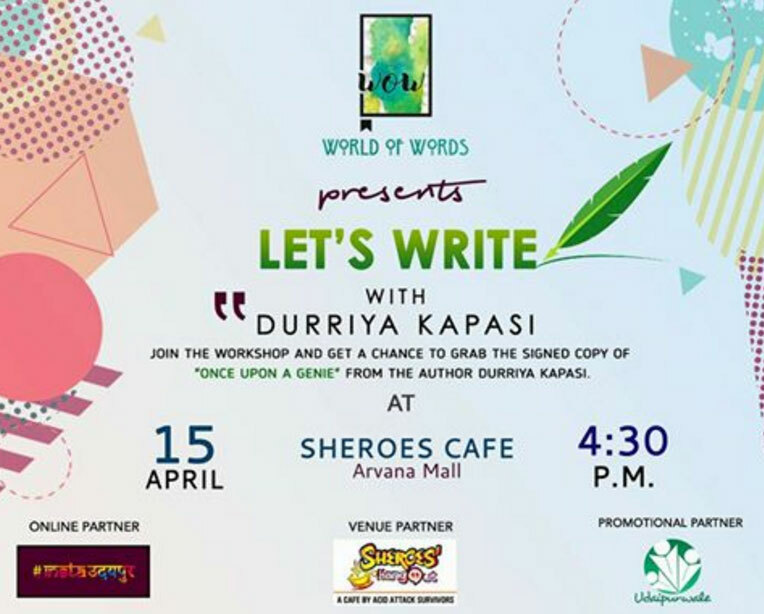 Author Durriya Kapasi will share her experience and tips on expressive writing tomorrow 15th April at Sheroes Hangout Café, 2nd Floor of Arvana The Shopping Destination, Hathipole, Udaipur. The attendees will also get chance to purchase the signed copy of Once Upon a Genie. 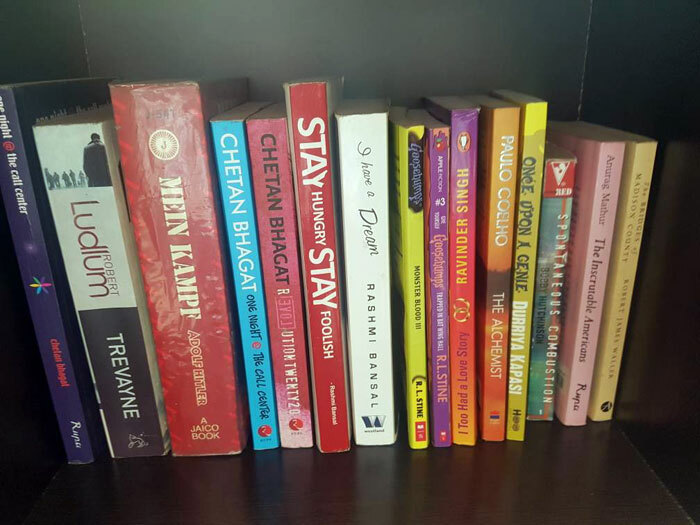 Literature is that form of art which can be mastered for sure. 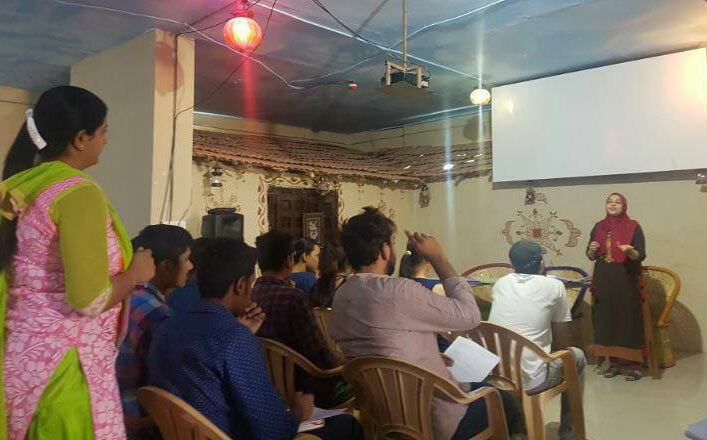 We are helping people of Udaipur to come on a single platform and learn from the experts of this field and improve with us. Come and be the part of litvolution.